The new line will focus on customization and sustainability. 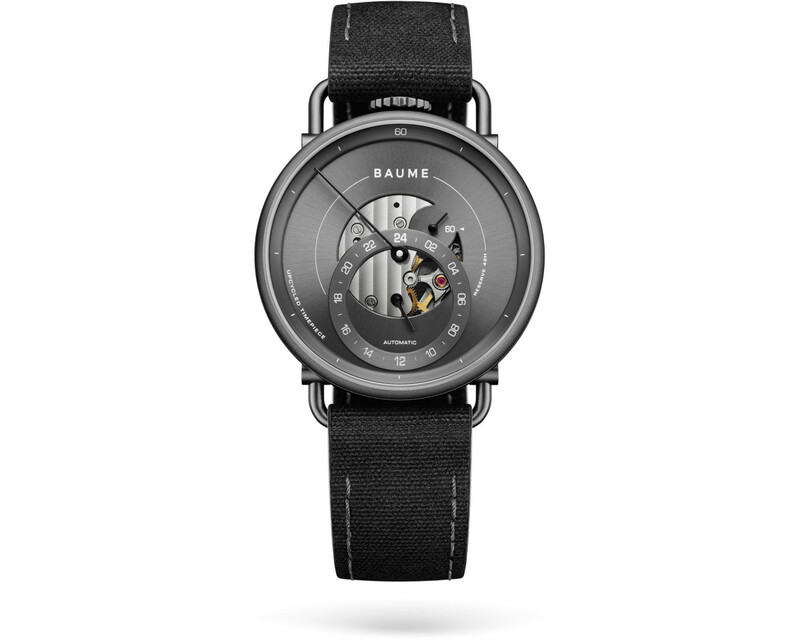 Richemont is launching a brand new watch brand with a name that should be familiar to all the watch enthusiasts out there: Baume. 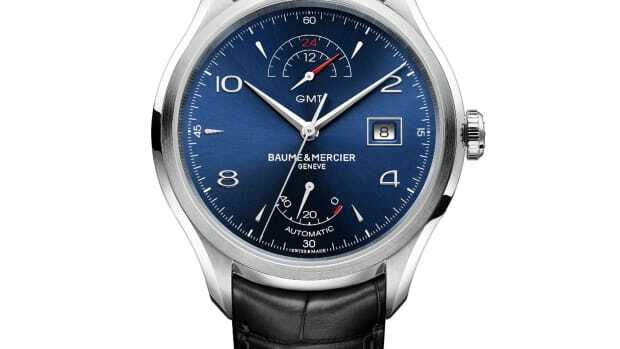 The modern spinoff of Baume et Mercier will focus on classic yet modern timepieces that focus on customization and sustainability. For example, the watch cases use aluminum instead of steel with a PET bracelet and anything that isn&apos;t used is recycled or re-used. The brand will launch with two watches: the Iconic and a customizable timepiece. The Iconic (above) is a 41mm watch with upcycled materials and a Miyota automatic movement that has a power reserve of 40 hours. The custom watch can be purchased in a 41mm small second or a 41mm retrograde or a 35mm moonphase or a 35mm small second. Those watches can be customized with three different case options, hand colors, straps, and a custom caseback. 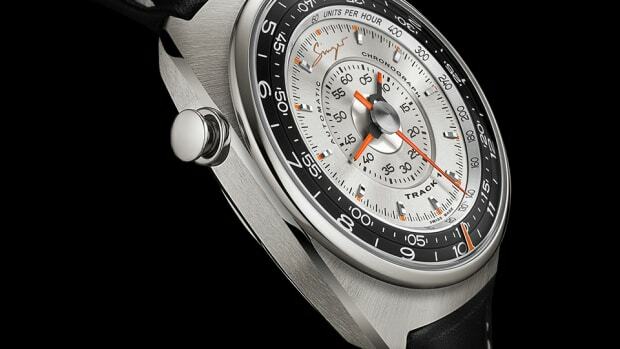 Singer Reimagined releases their take on the '60s/70s Chronograph. 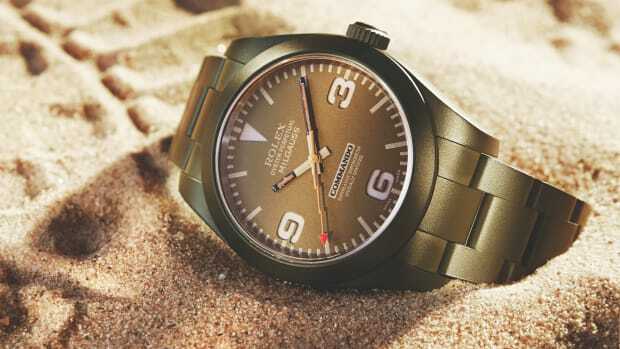 The watch customizer takes a page out of vintage military design.